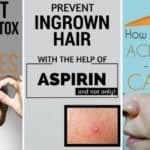 If you suffer from dry and wrinkled skin, if your skin is too greasy, it all makes you look older and you feel uncomfortable. 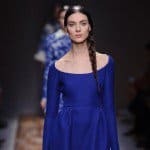 We all want to look beautiful, naturally and young. 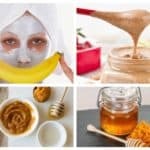 In order to achieve it, in this post we have prepared you a gallery of several pictures of homemade masks that will help you solve your beauty problem. 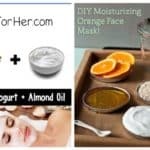 All these masks are very easy to make and 100% natural. They are efficient and cheap because we have all the needed ingredients in our home or in our kitchen. Do not wait to attack them, and fix this problem. 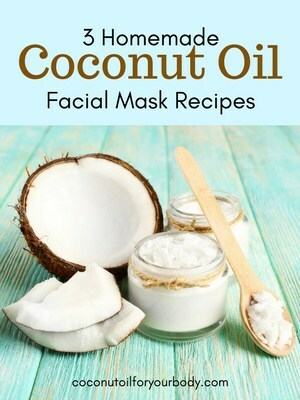 If you have too dry, cracked and wrinkled skin onyour face, try the masks made from coconut oil, which you can prepare even in your kitchen. Mix coconut oil with honey or a bag of green tea to make athsi efficient mask . Apply it on your face. Don’t miss to try it. The results will be excellent. 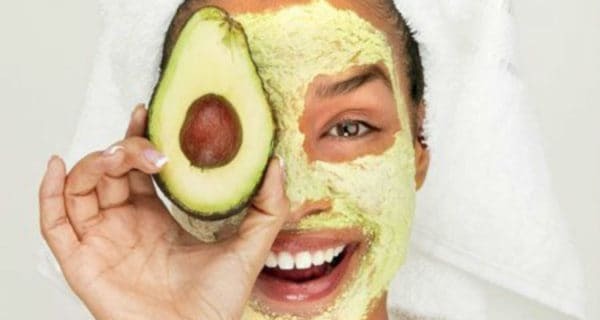 Avocados, thanks to the nutritious oils that contains in it allows you to make your skin soft and beautiful. 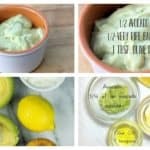 Therefore, mix one mature avocado with 1 tablespoon of olive oil, a pinch of turmeric and 1 tablespoon of lemon juice. Apply the mixture on your face, leave for 20 minutes and then wash the mask from your face. At the end rinse with water. 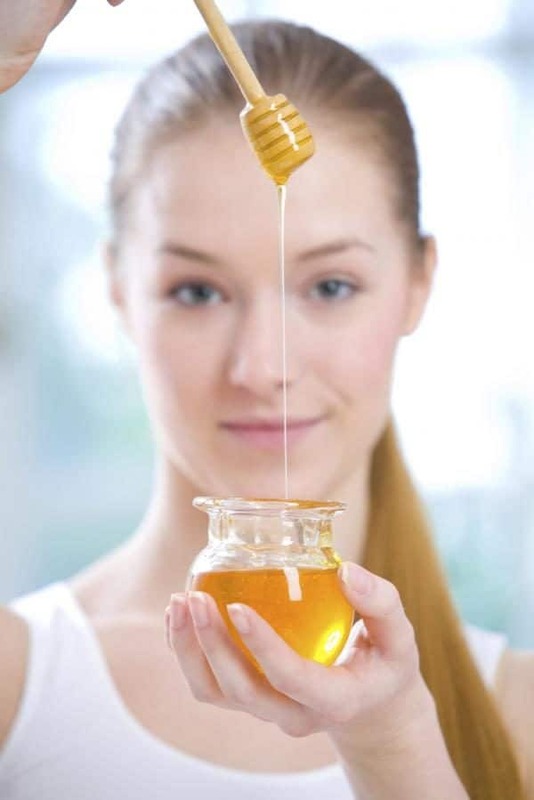 Honey, besides that we use as natural sweetening in the diet, is also one of the best option for a great cosmetic ingredient that is present in many masks and leather products. Take a bowl, put 3 tablespoons of honey in it and then heat on fire for a few seconds and add the lemon juice. 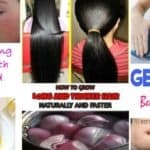 Apply on the face with lingering circular movements. After 20 minutes, remove. You will notice soft and beautiful skin. 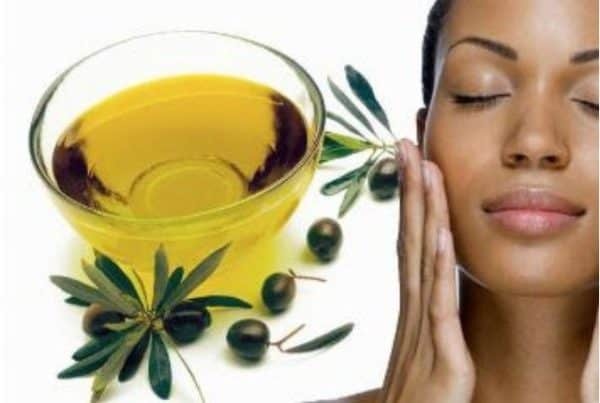 Olive oil is very useful for making masks for dry skin. So put olive oil on your face along with yogurt. Leave it for about 15 minutes and rinse with cold water. Cucumber is a kind of vegetable that most people use in diets. You will not even believe, because it is rich in antioxidants, its features help rejuvenate the skin. Cut into small wheels and put on the face avoiding the eye area. Hold for a few minutes. 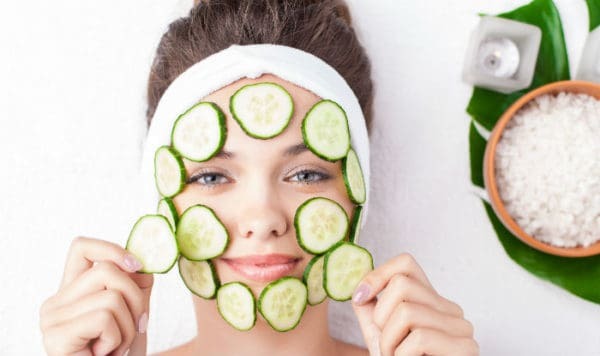 Remove the cucumber from the face . The results are incredible.